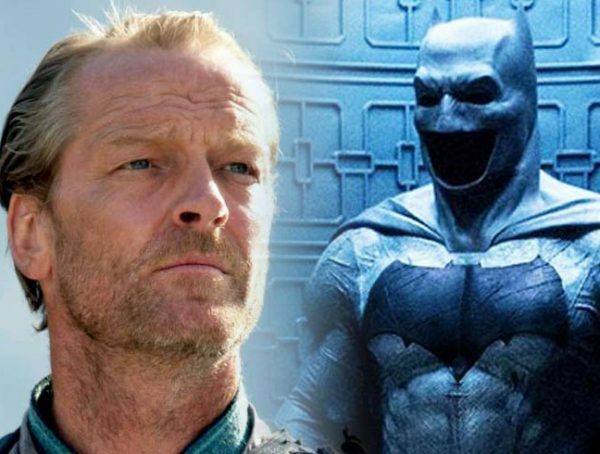 We’ve known for a while that Birds of Prey will have Batman rogue Black Mask as the main antagonist of the film, but news has just come out that we should expect another villain from the Dark Knight’s rogues gallery. 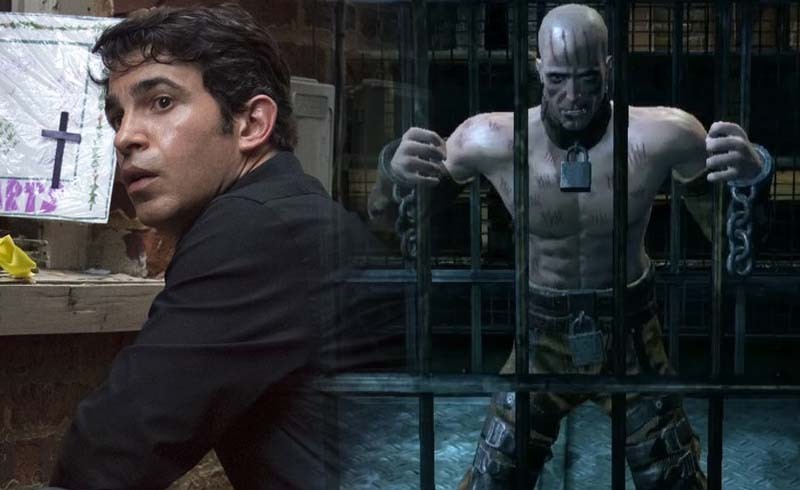 According to Deadline, Chris Messina (Sharp Objects) has been cast as serial killer Victor Zsasz. No specifics have been released about the character in the film, but we do know that he’ll be connected to Ewan McGregor’s Black Mask. In the comics, Zsasz was known to be a sadistic serial killer who marked his skin for every murder that he committed. He’s not as top tier as the likes of the Joker or Penguin, but he’s still one of the more memorable Bat-villains in comics. He even got a small cameo in Chris Nolan’s Batman Begins. With the Black Mask known to be a sadist in the comics as well, I have a feeling that Zsasz will be one of his goons that will specialize in torture. 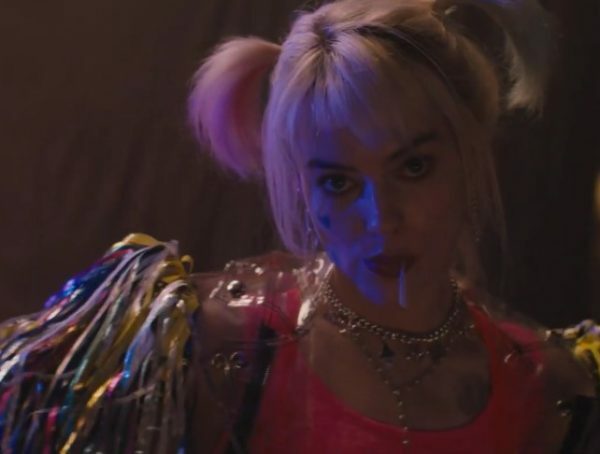 Birds of Prey does boast an R-rating, and I think it would be a waste if they didn’t show the audience just how terrifying these villains could be. The film is expected to start shooting early next year, and is one of the two DC films expected to come out in 2020. Besides BOP, we’ll also be getting Wonder Woman 1984 in June 2020. 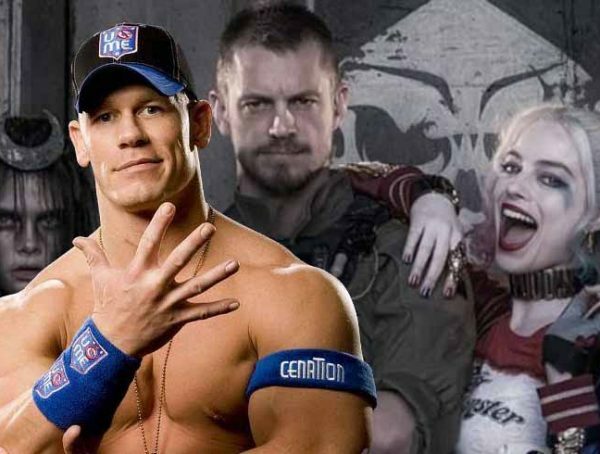 Catch Birds of Prey (and the Fantabulous Emancipation of One Harley Quinn) in theaters Feb. 7,2020.